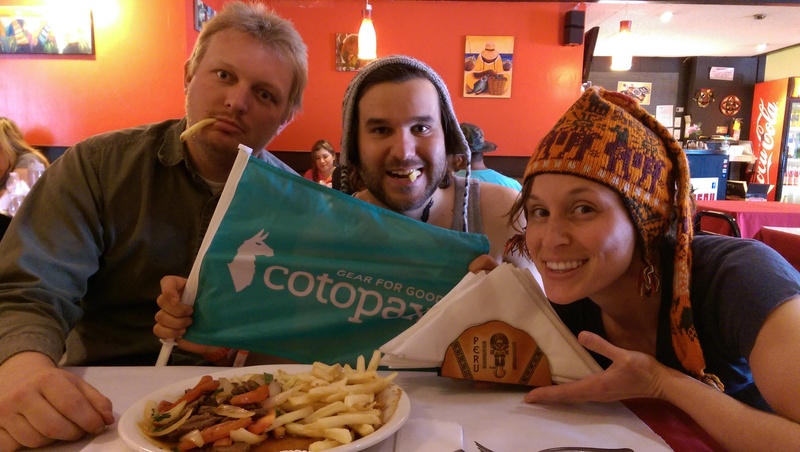 Cotopaxi: Gear for Good, hosts The Questival – an adventure scavenger hunt in states across the nation. Well this past weekend it was Salt Lake City’s turn. Who is Cotopaxi you may ask? Thats a good question. They are a “superb outdoor gear” company. They sell exclusively online and they donate at least 10% of their profits to humanitarian efforts. In other words, a pretty sweet company. They describe the Questival as “…an adventure scavenger hunt where teams of 2–6 people complete crazy challenges to win trips, gear, and more. It’s like The Amazing Race crammed into 24 insane hours— but with more llamas.” Yep llamas, thats their logo and their mascots. They have two llamas named Coto and Paxi. 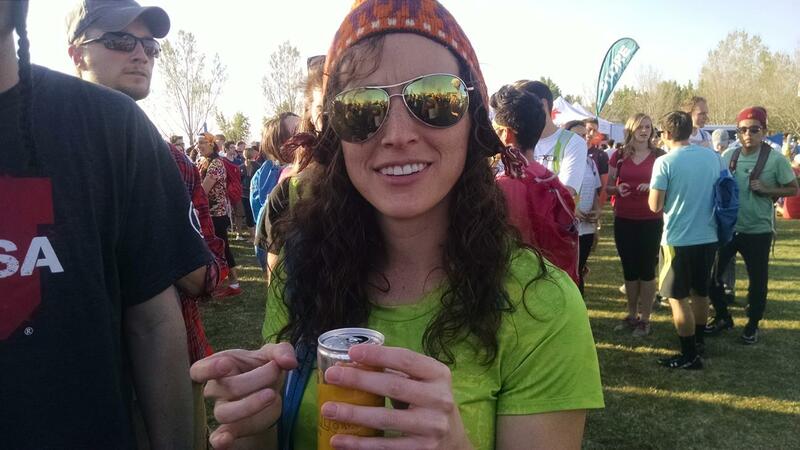 The Questival started with a festival in Thanksgiving point on Friday, 10th of April. 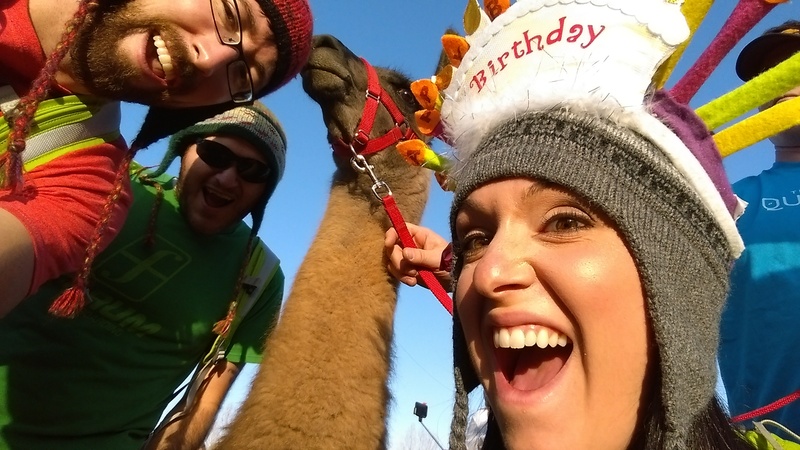 Yes, their Llamas were at the festival ready for selfies and pictures galore! So my friend told us about the Questival and it being her birthday weekend it seemed like the right thing to do. We got a team, kuzcotopia, of 5 together and with our Chullos we were ready for our quest! The festival started at 5pm and went until 9pm. 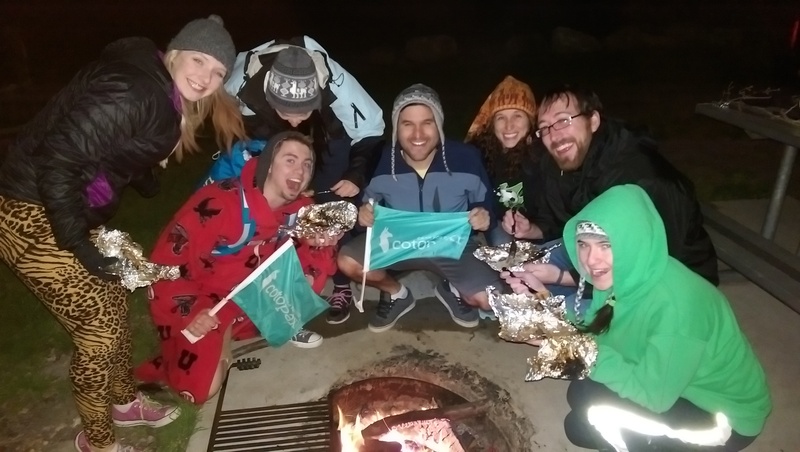 The Questival started at 7 with a 7:30 kickoff challenge. They also handed out some sweet swag, what’s a festival without swag?? They provided an app that the teams downloaded and submitted their completed tasks by picture or video. They gave us a totem to have in all our pictures, no totem, no point! Tasks varied in points, 1-26. 1 pointers were easy, like record you giving a flower to a stranger to 26 points to cross the Canadian border! Ya we didn’t do that one. You can also look at other team submissions and flag them if they cheated. It was regulated pretty well. There were different categories of things to do so it gave you a pretty good variety of tasks. We ended up camping up Provo canyon at Nunn’s Park where we were able to cross off a lot of Survival and Camping tasks. Anyways, this is the list of all the tasks. They also added “surprise” tasks throughout the day as we were scavenging. It was a good way to get out of the house and into the nice spring weather! We got to visit new places, old places, places we never heard of and places we enjoy going to. There was plenty to do. Previous story Fly to Europe for less than $200? !